Rebalancing your cryptocurrency portfolio is generally better. We came to this conclusion after backtesting 10,000 portfolios and comparing each rebalanced portfolio to their drifting counterpart. But that does not mean, portfolio rebalancing is always better. There are situations when a buy & hold will outperform. Consider a 50/50 portfolio comprised of two-assets where one consistently outperforms the second. In this context, portfolio rebalancing is worse since we’re always taking away from the better performing asset, and redistributing it into the under-performing one. The scenario we just outlined isn’t as uncommon in real life as you’d expect. With respect to emerging technologies, it’s very common for a single asset to significantly outperform another. Out of a pool of 100 investments, one might 1000x, while the others go to zero. Emerging tech investments like cryptocurrencies tend to follow a power law distribution. A study by CBInsights found that the top 10 most valued tech unicorns were valued higher than the next 70. If we look at today’s market cap for cryptocurrencies, the numbers tell a similar story. The combined market cap of the top 20 coins makes up 89% of the entire market. If returns in the cryptocurrency market follow the same power law distribution, we can expect that a few coins will net colossal returns, while others perish. If you’re holding a winner, and yet are constantly rebalancing your portfolio in you could very well be selling “Facebook stock”, for more “Myspace”, in the hopes of “locking in profits”, and “diversifying your risk”. If you know how to pick the winners, then buying & HODLing is more profitable. Though, this is not easy to do. When a rebalanced portfolio outperforms a drifting one, the excess return is known as the “rebalancing bonus”. As aforementioned, you don’t want to have one of your assets significantly outperform the others. In other words, the rate of return across different assets should be as small as possible. 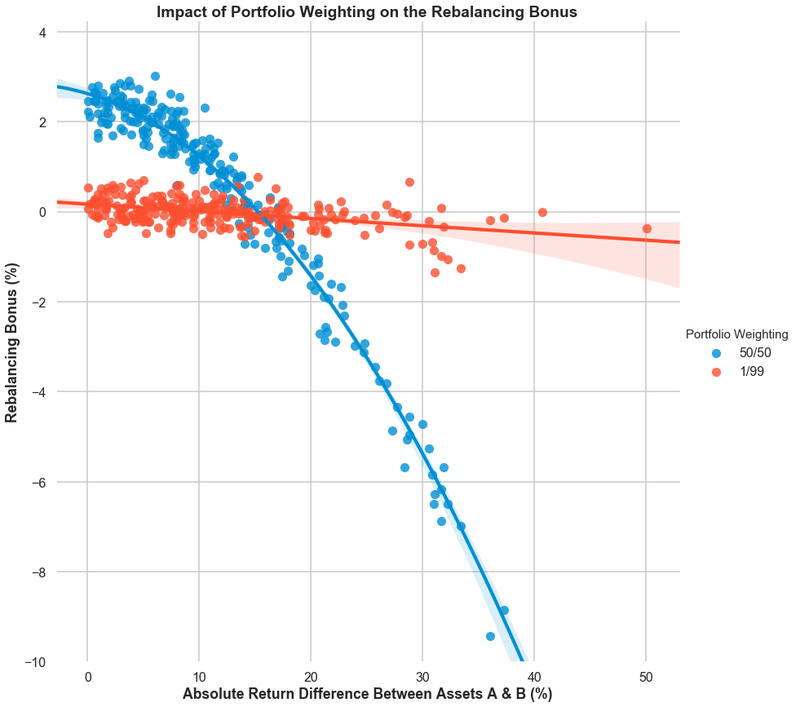 We simulated over 10,000 portfolios to analyze the impact of return differences on the rebalancing bonus. During periods of high volatility, assets prices oscillate back and forth more often. Intuitively, this should favour a rebalancing strategy by creating more opportunities to systematically “sell high and buy low”. Volatile markets that are mean-regressing are ideal. 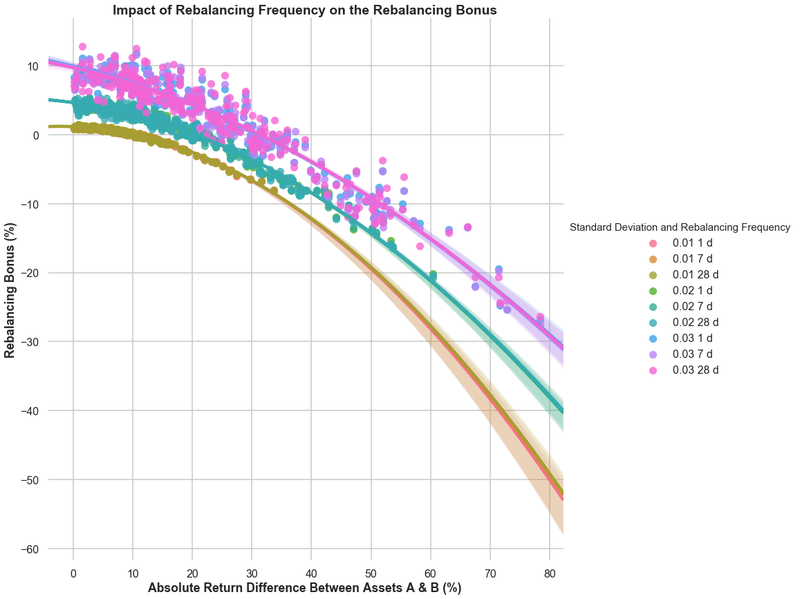 During a rebalance, additional funds are invested in underperforming assets. As performance reverts back to the mean, overall returns increase. Lower correlation causes the return on assets to offset each other, thereby reducing overall volatility. This accelerates the compounding of returns and boosts portfolio values over time. 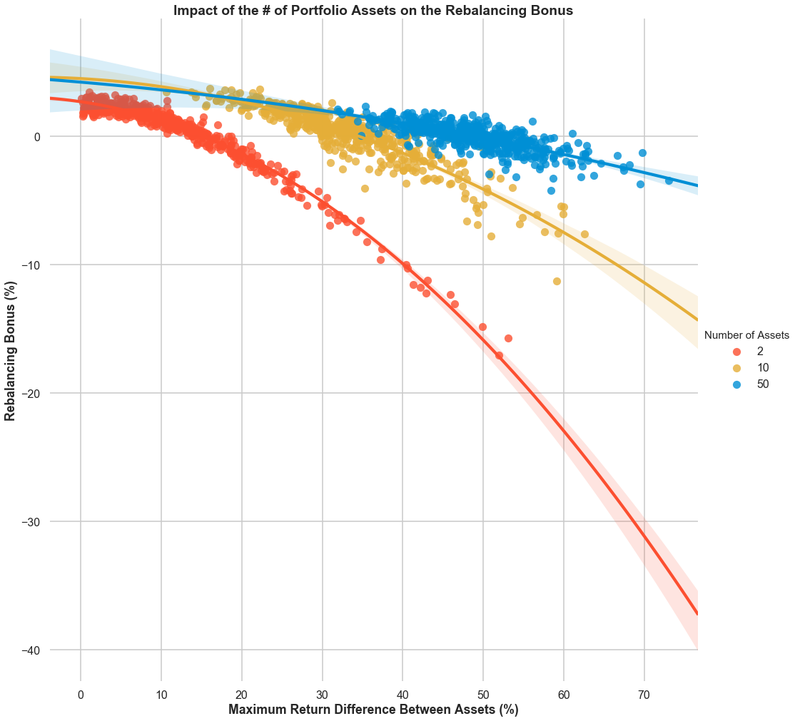 The higher the correlation, the smaller the difference of returns across different asset classes must be in order for rebalancing to outperform holding. A rebalanced portfolio does better when weighted equally and has a larger number of assets. An equally-weighted allocation outperforms other portfolio weightings in maximizing the rebalancing bonus. 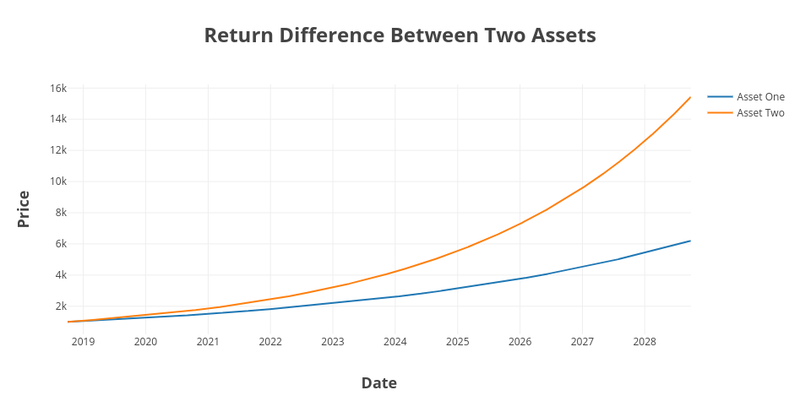 Additionally, as we increase the # of assets, portfolios are able to preserve a positive rebalancing bonus for larger, and larger return differences. A larger and more diversified portfolio also reduces our risk. Rebalancing frequency really doesn’t matter. Believe it or not, rebalancing frequency really doesn’t matter. 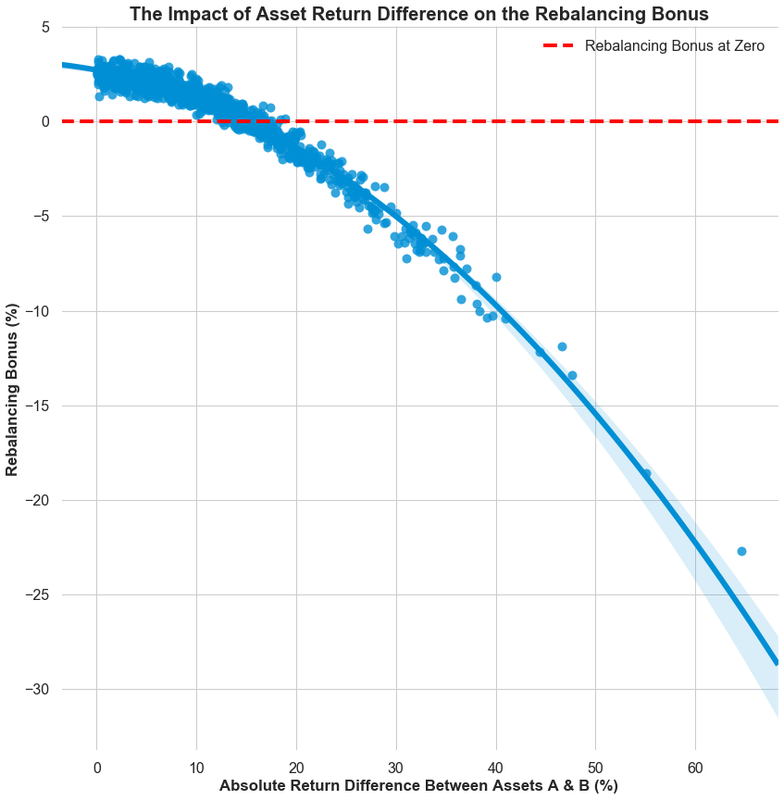 After simulating 100,000 portfolios, rebalancing frequency was found not to have any impact on the rebalancing bonus. We even backtested 100,000 crypto portfolios to confirm that even in the cryptocurrency market, there is NO best rebalancing period. Most cryptocurrency exchanges have minimum trade limits. 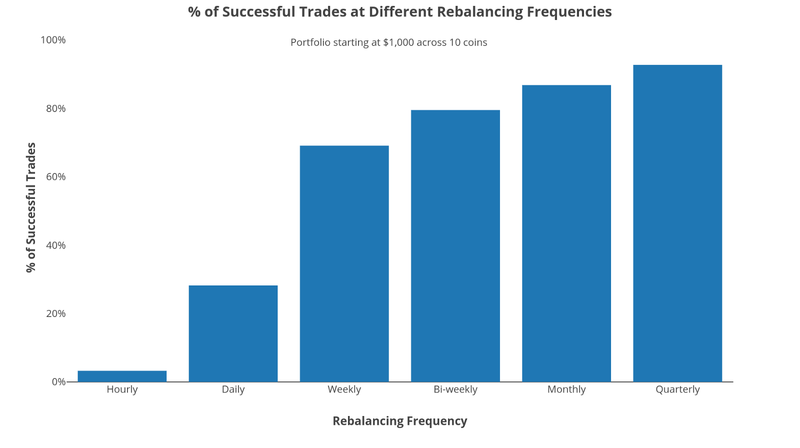 Assuming a $1,000 portfolio split across 10 coins, less than 4% of trades go through on an hourly rebalancing schedule. Assuming 0.1% fee across all successful trades, daily rebalancing can rack up to 4.5% in fees annually, whereas hourly can cost you ~20%. These trading costs are prohibitively high. And since more frequent rebalancing does not improve returns, cryptocurrency traders should set their rebalancing periods anywhere between 7–90 days. I believe that the asset class will grow, but I don’t know who the winners will be. 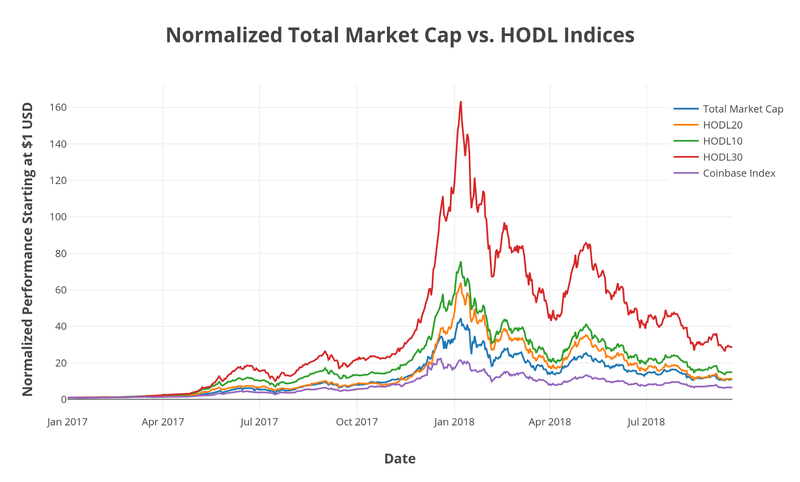 When we’re creating indices, we focus on making sure that they actually do, in fact, track the global cryptocurrency market cap. In order to do so, we need to execute portfolio rebalances. Note that there is a very important distinction to be made. And that is, rebalancing an index is a completely different thing than rebalancing a static portfolio with fixed percentages. 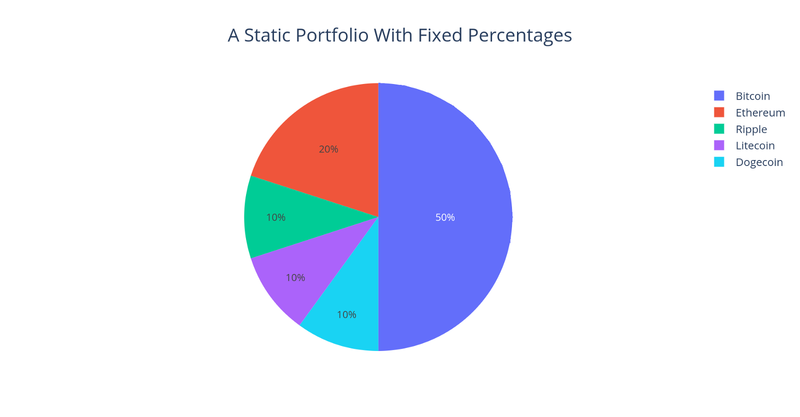 A static portfolio has fixed percentage allocations. Rebalances reset the portfolio to the target allocations. If a coin drops to zero in a static portfolio, you’ll be consistently buying more of it as it goes into its death spiral. You’ll doom your entire portfolio. But an index that is weighted by market cap protects you from such catastrophic failure. Let’s take the HODL20, which is an index comprised of the top 20 coins by market cap. 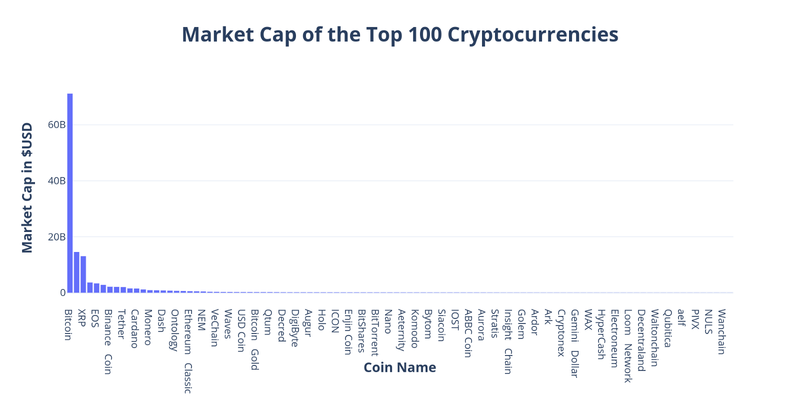 If a coin drops out of the top 20, then it will no longer be included in the index. The subsequent rebalance will sell the coin that is no longer in the top 20, and replace it with a new one. For coins entering and exiting the portfolio, you can consider any additional rebalancing gains/losses made, as a form of momentum trading. But the main point is that rebalancing allows the portfolio to stay true to the index, which in turn stays true to tracking the landscape of the market. Look at how much the top 20 coins by market cap has changed over a 3-year period. How many coins in 2015’s top 20, do you still want to hold? We made a tool that automatically diversifies and rebalances your cryptocurrency portfolio. You can get set-up with one of the HODL indices in an instant. Or you can create your own custom index.